The Slovene Home’s nursing staff and caregivers provide 24/7 care with a personal touch to patients who choose to make our facility their home. These residents can no longer be safely cared for by family members or friends and need assistance with the activities of daily living. Our warm, caring environment and thoughtful design allows residents to enjoy an active lifestyle. We provide an intellectually stimulating and physically fulfilling atmosphere that promotes quality of care and encourages healthier living. Our residents benefit from the dedication and experience of our employees. 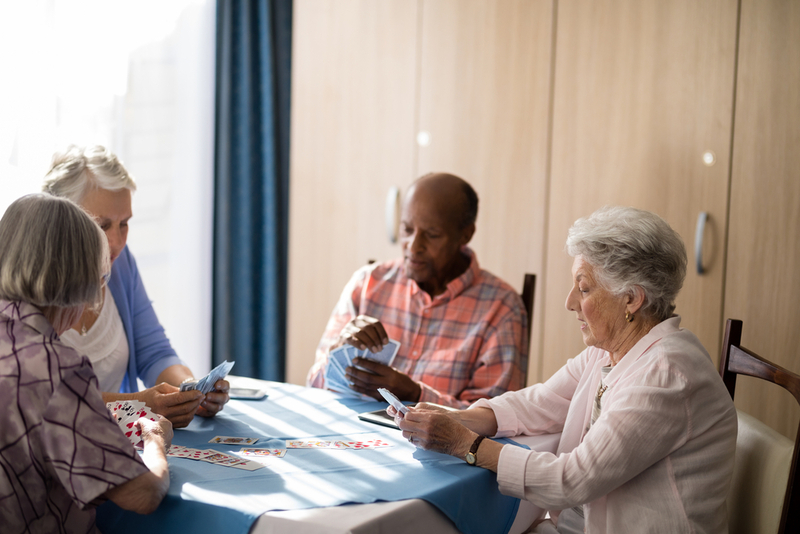 These services are provided in a comfortable, home-like setting that encourages interaction between our residents, staff, families and volunteers. 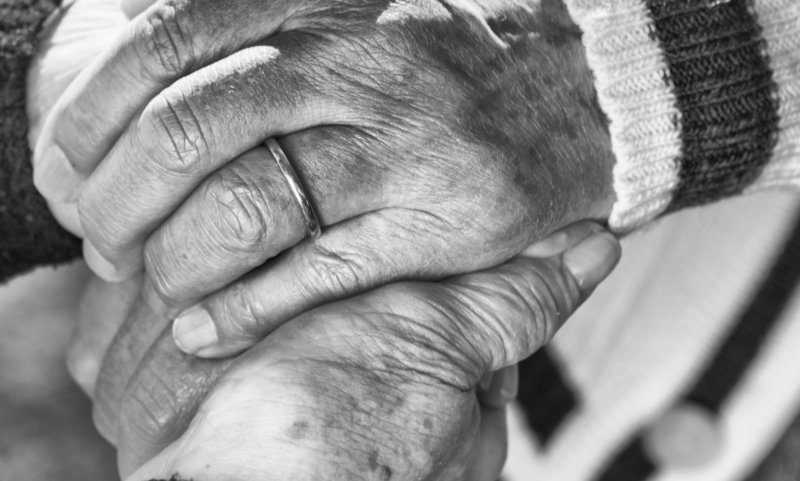 Our residents experience a higher quality of life because of the care and support they are provided.